Voltron: Legendary Defender returns to Netflix for season 3! Sadly we only have 7 episodes this time but that doesn’t mean it’s not an AWESOME 7 episodes. 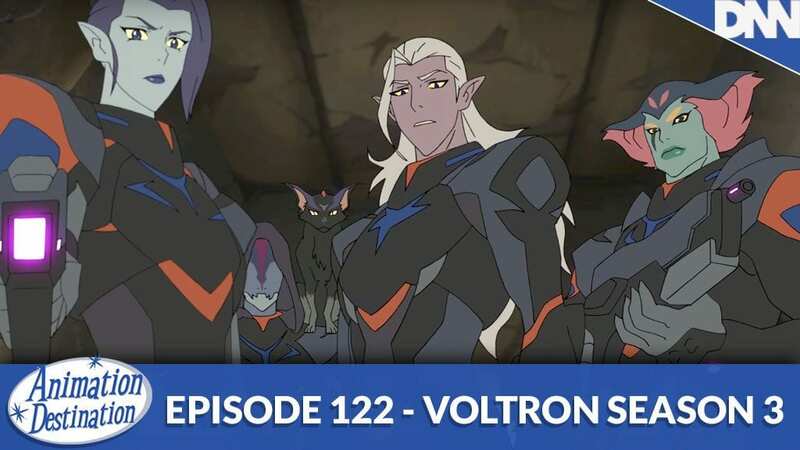 Lots of new characters are introduced including Prince Lotor. We also see a little shake up in the Lion Pilots since Shiro is MIA from the Voltron team. Check out our look at Voltron season 3!